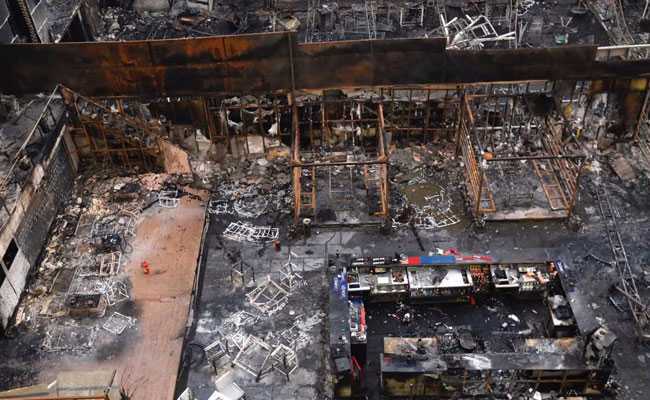 Fourteen people died at the Kamala Mills fire in Mumbai. 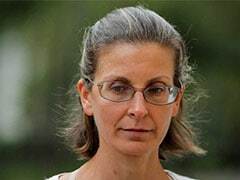 New Delhi: The Supreme Court today allowed a co-owner of Mumbai's Kamala Mills to withdraw his petition challenging his arrest in the case related to the fire tragedy in the building complex that had claimed 14 lives last December. The top court granted liberty to Ravi Surajmal Bhandari to approach the trial court for bail and directed it to consider the bail application forthwith. During the hearing, the bench of Justices AK Sikri and Ashok Bhushan asked senior advocate Shyam Divan, appearing for Mr Bhandari, how can the habeas corpus petition filed by him be entertained when he is in lawful custody. A habeas corpus petition is a writ requiring a person under arrest to be brought before a court. Mr Divan cited an earlier verdict of the top court and said that even if he was arrested, a habeas corpus petition can be filed saying it was an illegal detention by the police. "I am the owner of Kamala Mills complex which is spread on 20 acres and has 40 restaurants and over 100 corporate offices. I was arrested because I had signed the lease agreement with the restaurants allowing them to operate," he said. 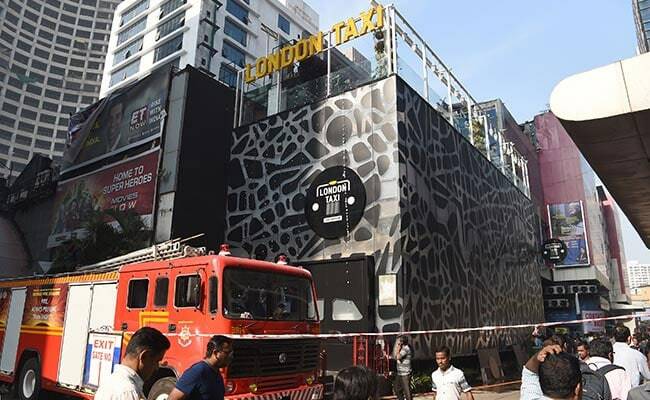 When the bench asked Mr Divan what the cause of the fire was, he said it was found that some decorative items had caught fire at the restaurant and people had rushed to the bathroom to save themselves, which in turn resulted in their death due to asphyxiation. The court said the habeas corpus petition cannot be entertained and his client should file a bail application. 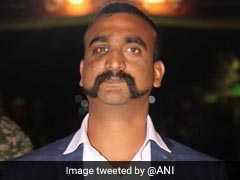 Mr Divan then sought permission to withdraw the petition with the liberty to file a fresh bail application before the trial court. The bench, while granting the liberty to Mr Divan, directed the trial court to forthwith consider the bail application of Mr Bhandari. On March 23, Mr Bhandari had told the Supreme Court that he cannot be held liable for the fire tragedy and had dubbed his arrest as "illegal detention". He had said that he cannot be booked for the offence of culpable homicide as Kamala Mills was a commercial complex and no role can be attributed to him in the fire incident. "This court has already held in the Bhopal gas tragedy and Uphaar cinema hall fire cases that, at the most, there can be a case of negligence, which is a bailable offence and not culpable homicide," he had said. Bhandari was arrested in January along with fire officer Rajendra Patil, and Utkarsh Pandey, who supplied 'hookahs' to the pubs Mojo's Bistro and 1 Above where the fire started. All three are in judicial custody. Fourteen persons were killed and several others injured when a fire had broken out at the two pubs in the Kamala Mills compound in central Mumbai on December 29, 2017.